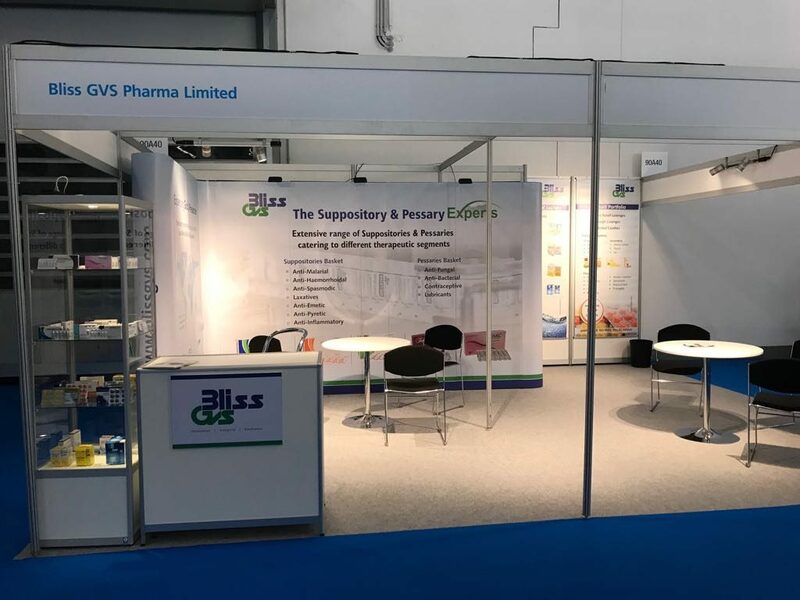 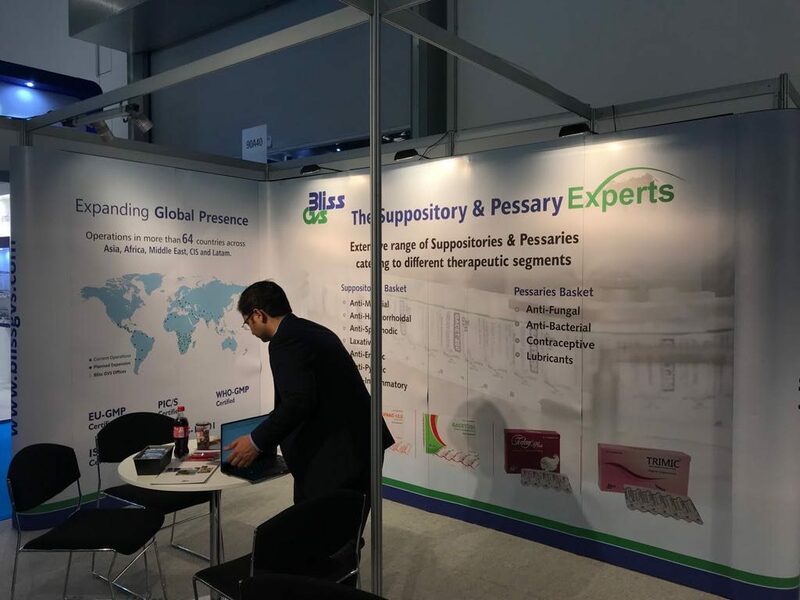 A Unique Portable Exhibit Created for Bliss Pharma for their Participation at CPHI Worldwide – Frankfurt Considering 3 Side Open Booth. 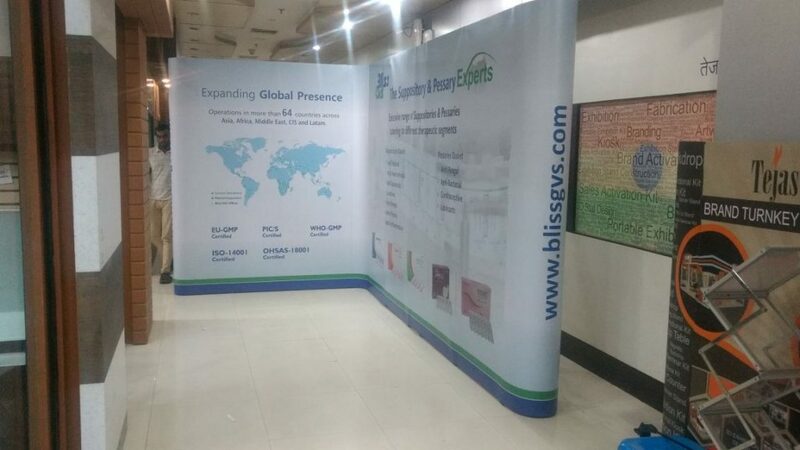 These Portable Reusable Exhibit were created with Objective or Re-usability in Multiple International Exhibitions to Save Overall Expo Budget. 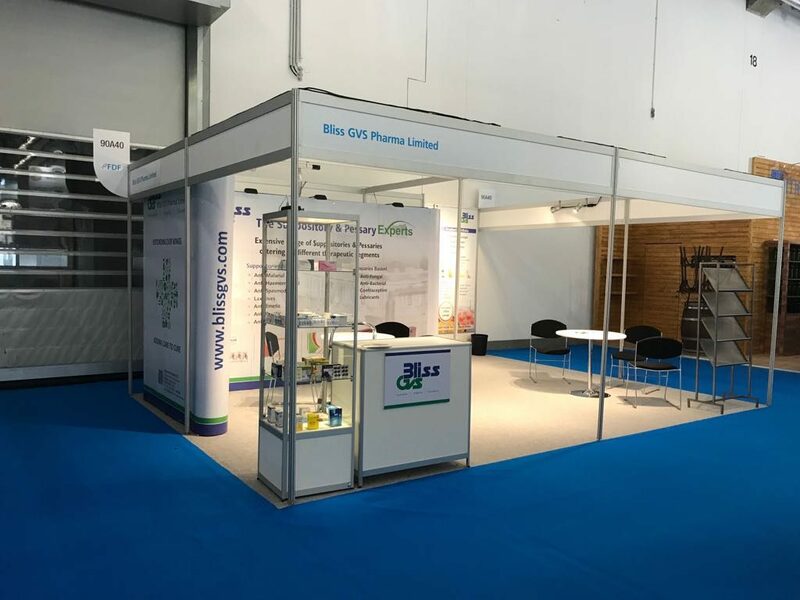 Below Details Will Help Us Give Your Faster Proposal.ti quos dolores et quas.